WORLD CUP FEVER in Costa Rica: Oe Oe Oe Oeeeeeee TICOS TICOS! Costa Rica: where soccer is king! Costa Ricans have always had an enthusiasm for soccer and this is demonstrated by the organizational structure of any typical town; there is always: a church, a public school, a small store (la pulperia) AND a soccer field. It is common to see kids and adults alike gathering for pickup games and anyone who shows up is welcomed onto the field to play; while the encounter is always fun, the desire to show off advanced moves and to win is serious! 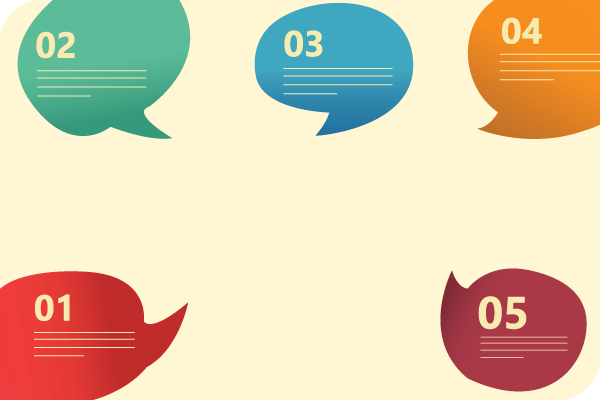 As a professional invested in the well-being of your patients, being in a situation where you cannot understand what they are expressing can be uncomfortable, even somewhat stressful. The probability of finding yourself in this scenario has increased over the past years with the growth in the Spanish speaking population. In fact, it has been estimated that in the next 50 years, Spanish will be spoken by as many U.S. inhabitants as the English language. Spanish is particularly present if you are located in a high concentration urban area with considerable Latino immigration, such as: Houston, San Antonio, Dallas in Texas; Los Angeles, San Jose, San Diego in California; Chicago, Illinois & Miami, Florida, as well as the Tri-state area: New Jersey, New York and Connecticut. Which country speaks the best Spanish? Clearly each Spanish speaking country would proudly argue the point that the Spanish spoken in their homeland is the best! And who would expect otherwise? Culture and language are intricately linked and each country has much to offer visitors from a culinary, historic, artistic and linguistic perspective. With that stated, a strong case when choosing a country for an experience beyond a sightseeing visit, but rather to learn Spanish and delve into cultural subtleties, is to investigate which country is best for your linguistic acquisition. Spanish can be classified into countries with clear diction and a certain level of linguistic standardization. A Carmen le gustan los tomates. A Pablo le gusta el aguacate. A mí me gustan los chayotes. A Juan le gustan las piñas. A mí me gustan las fresas. ¿ Y a usted, cuáles frutas le gustan? Costa Rica is the perfect destination for all travel styles and all ages. A main attraction beyond its natural wonders – virgin forests, volcanoes, spectacular coast lines – is the living culture, observed through friendly locals – the Ticos; in fact, many comment that their favorite part of Costa Rica was the kind welcome felt as they travel across the country. For senior travelers, the CPI Retirement Travel Program is a fully guided, educational tour option inclusive of Spanish classes (no more than 4 students per class), accommodation, excursions and transportation. Spend a wonderful 2 weeks with other travelers in amazing, tropical Costa Rica – you will love each and every moment! 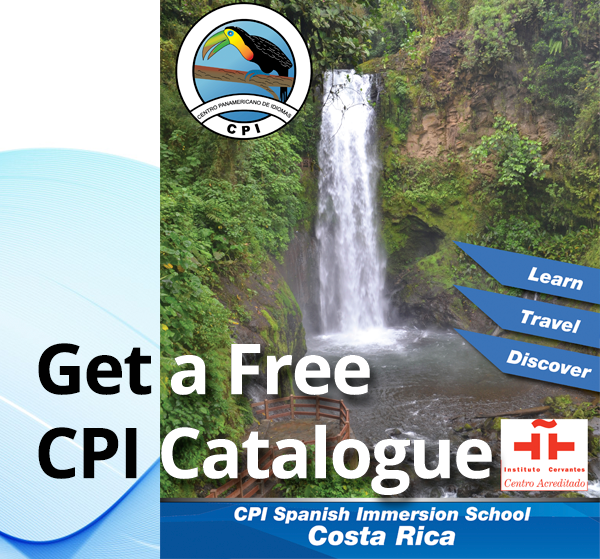 Why study Spanish in Spain when the Costa Rican PURA VIDA is so close to home?